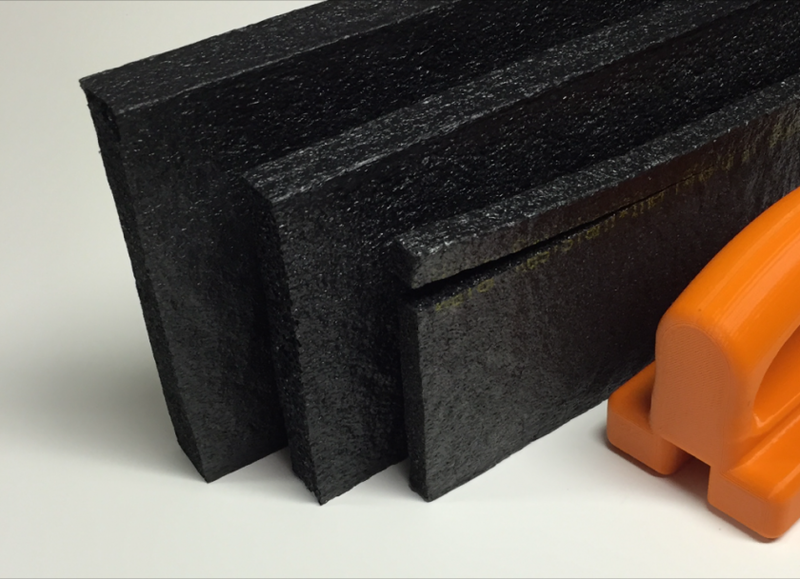 A modern day foam innovation is set to replace a century-old material used in concrete expansion joints. Concrete workers have been using the same expansion joint filler material, asphalt impregnated fiberboard, since 1914. 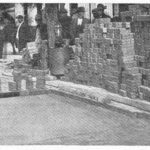 Photo of asphalt expansion joint from 1914 Trade Journal. While the asphalt material has been used for a long time, it has its drawbacks. It’s heavy and dirty; and it breaks and crumbles easily, especially if it gets wet. It also absorbs water, a major problem for a product that is stored and used outdoors in the elements. Nomaco’s transfoamation experts saw an opportunity for a new and better solution: a polypropylene based foam expansion joint filler made in plank and sheet form. 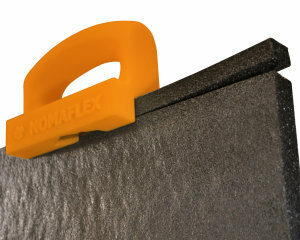 This new product, called Nomaflex®, is lightweight and waterproof due to its closed-cell foam structure. 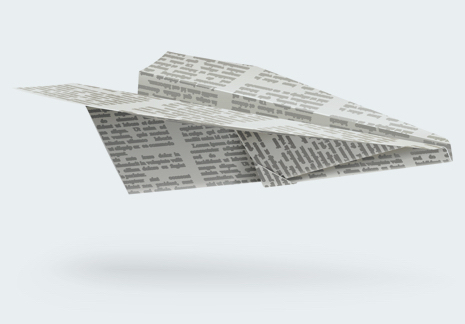 It’s rigid enough to use as a form, yet can flex to a 12-inch diameter. Nomaflex can withstand hot-pour or cold-applied sealants. It’s easy to carry and will not break down due to water and weather. 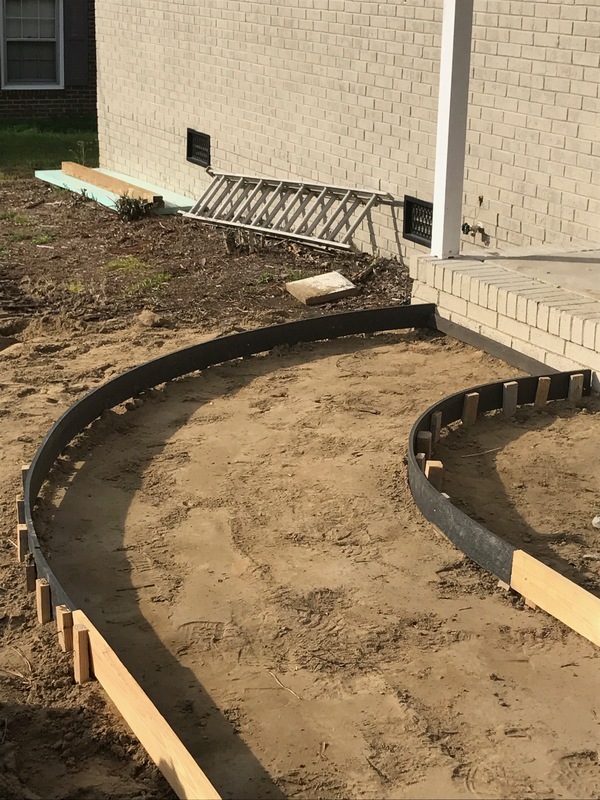 Nomaflex used as a form in a curved sidewalk application. Easy cutting leads to less waste – Nomaflex cuts so easily that installers can cut and use sections that would have previously been ‘waste’ ends, saving on overall material. 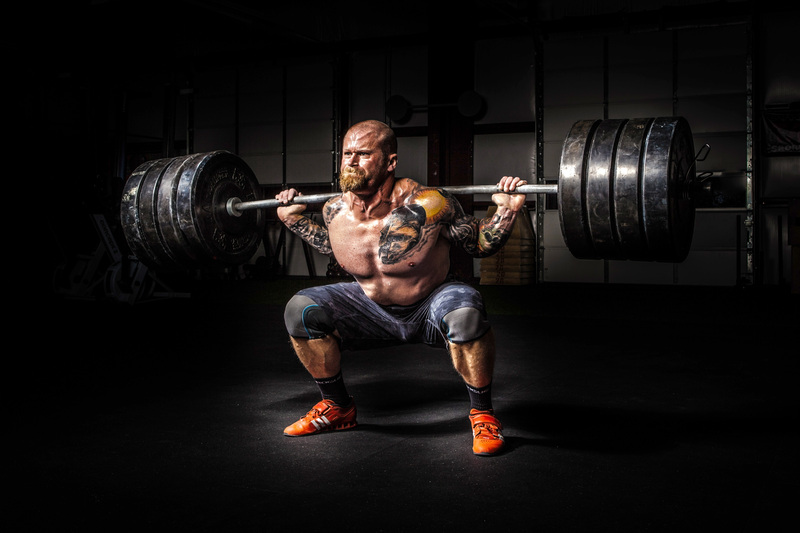 Odor-free – Nomaflex is made from odor-free polymer with no asphalt or chemical elements so there is no odor associated with the product, which means a breath of fresh air for installers. Nomaco’s innovative thinking didn’t stop with the development of this new expansion joint filler. Newly introduced is the Nomaflex Cutter, an award-winning scoring tool that works with Nomaflex to pre-score the product before installation so that a void can be created when sealants are required. The new Nomaflex Cutter scores Nomaflex planks to create an easy-to-remove strip to create a void when sealant is required. This new approach eliminates the need for a separate void cap system, which installers previously would need to stock and use in addition to the expansion joint filler. 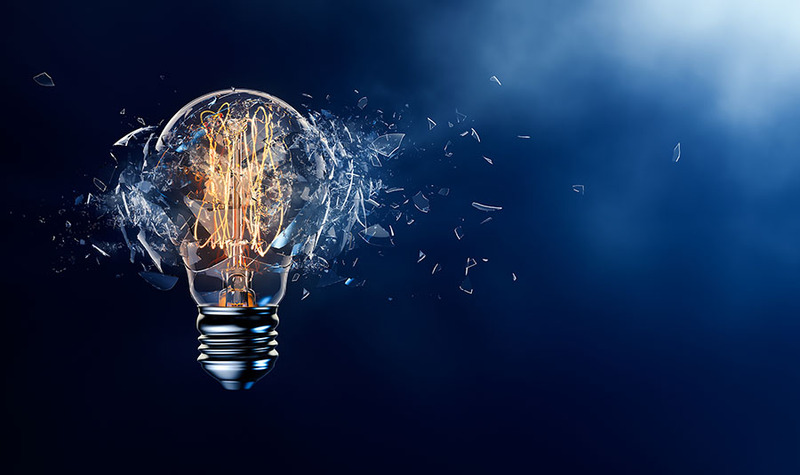 Nomaco’s Construction team continues to introduce the Nomaflex solutions throughout the US, while evaluating new opportunities for foam solutions that can disrupt industry old standards. What could foam change in your industry? 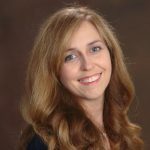 Allison Stroud is the managing editor of the Innovation, Inspiration & Ideas blog. A 14-year veteran of Nomaco, Allison specializes in marketing communications and serves as the company historian.